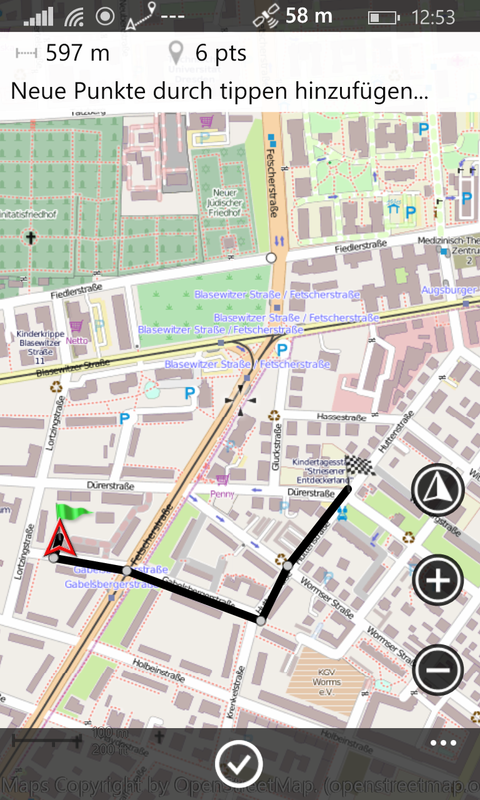 Installing OpenStreetMap vector map works on the PC quite simple. You must connect your phone to the PC, e.g. via USB cable. In Windows Explorer the drive for the phone should appear. In the folder ‘Downloads’ we want then copy the map file. But in order. 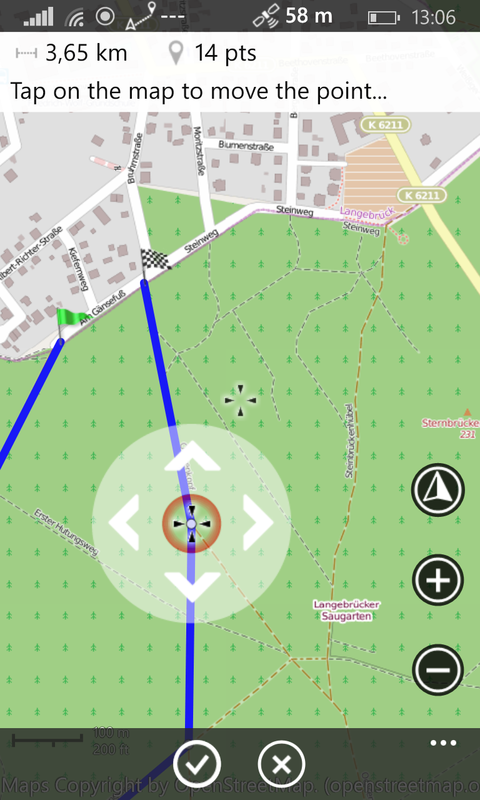 As source of the map files we us the very well-prepared maps of OpenAndroMaps. You can download any regions under “Map Downloads“. If you like the maps, please support this project with a donation. The downloaded zip file must be unpacked. Most browsers open the file directly when you click on the download. It contains a map file and other .zip files. 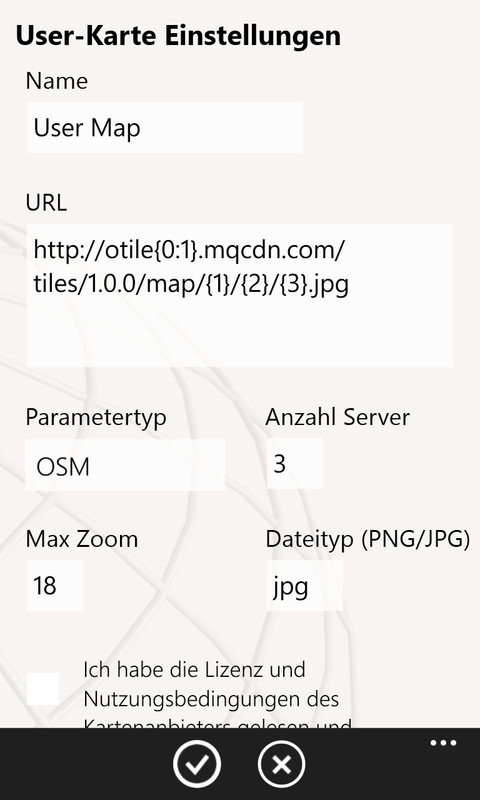 Select the map file and mark it for copy with Ctrl + C.
You do not need the .zip-files with render-themes for other apps, because maaloo has its own render theme. Some users had problems with corrupt files. The Chrome browser or Firefox (with Addin “Down them all”) works better when downloading files. Per Windows Explorer we go to the phone drive in the folder ‘Downloads’ and then copy the map file (Ctrl + V). The PC part is complete. 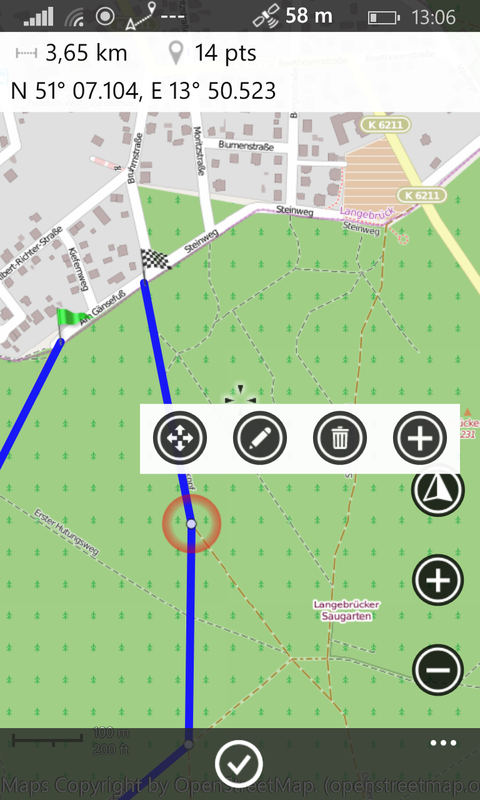 The map file is now prepared on the phone and must be transferred to the local storage of the app. This can be done using an arbitrary file manager app on the phone. The official ‘Files‘ app performs good services here. Install it from the App Store. Switch to the ‘Files’ app to the folder ‘Downloads‘ on the phone. There you will find the just copied map file. Click on the map file. The ‘Files’ app now asks what to do with the file. Possibly a list of apps is displayed that can handle this file type. Should maaloo be currently the only app that can do that, it will be opened directly. maaloo is now called and imports the map in its own local storage. Possibly this will take some time. You will see a success message. 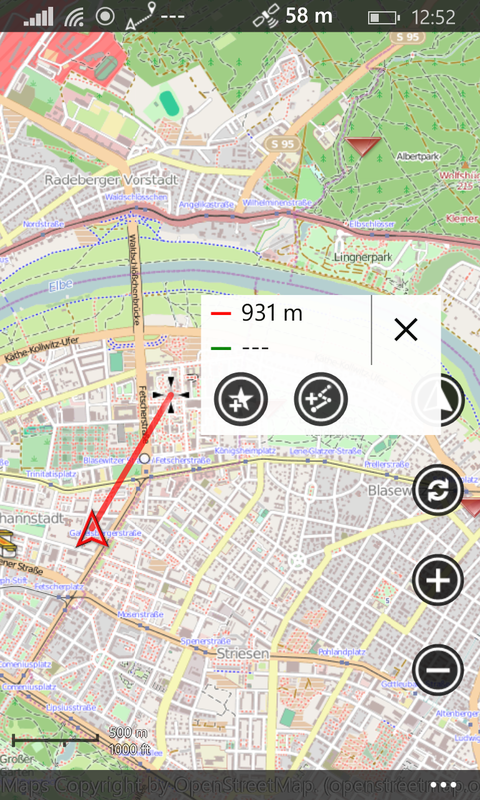 The map is now available in the map management under Offline / Imports and can be activated. Since the map has been imported in the local app storage, the file can be deleted from the phone folder ‘Downloads’. 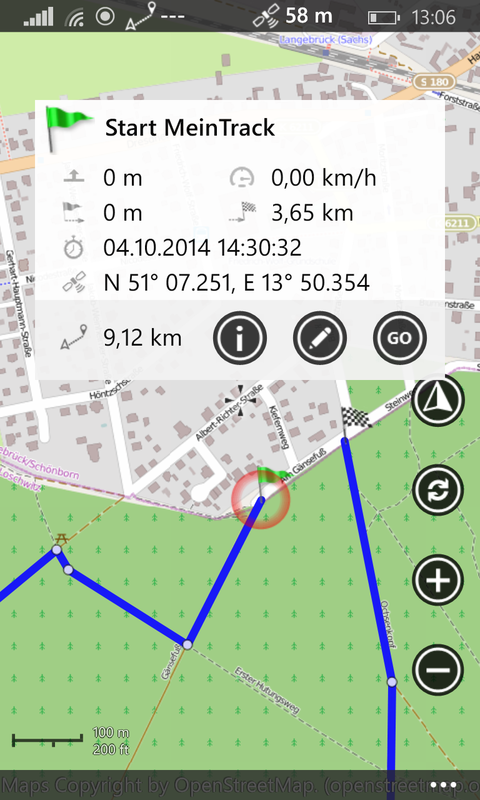 The app calculates map tiles from the vector data. Thus not every map tile needs to be recalculated again and again, this are stored locally in the cache. Over time, this cache gets bigger and bigger and consumes your phone storage. You can clear this cache manually. Proceed as follows. Press the button ‘Clear Cache’ … wait. All map tiles are now deleted. Done. The speed of the rendering in zoom level 10 – 14 is not fast. But each map tile is rendered only ones, as long you do not clear the cache. So the next time you use the same area on the map, you get the map tiles from the cache much faster. The implementations draws no street names.